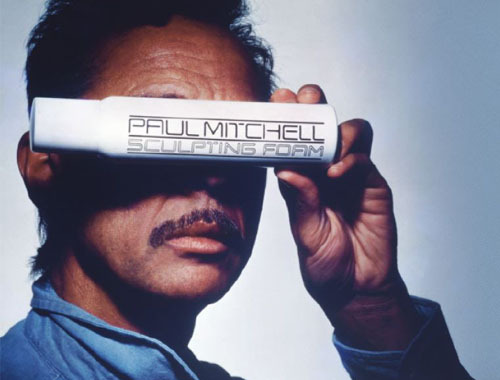 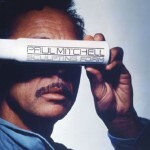 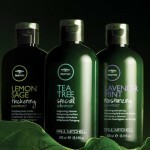 We are a Paul Mitchell signature salon! 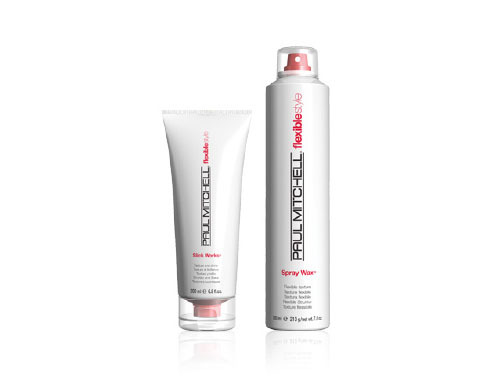 A s a Paul Mitchell signature salon, Cheveux Design is dedicated to bringing you only the best in products, services, and design. 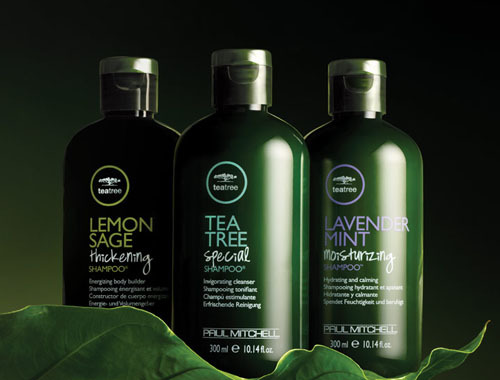 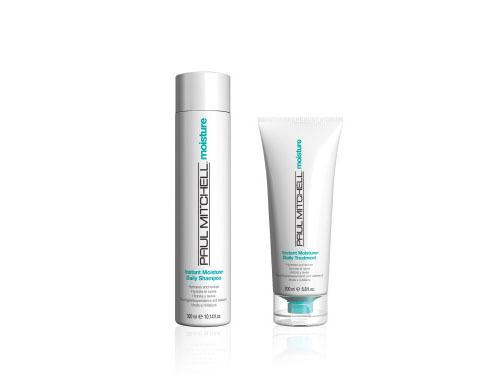 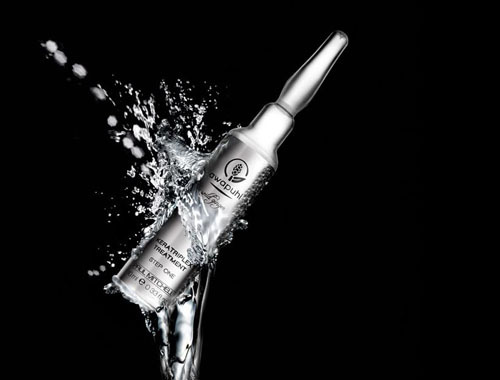 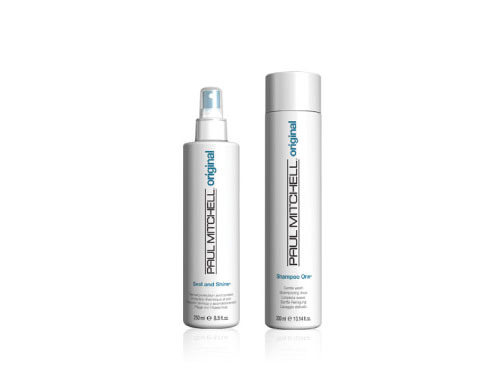 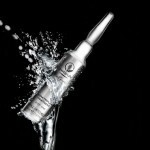 We offer a wide variety of Paul Mitchell products, including the exclusive Awapuhi Wild Ginger line. 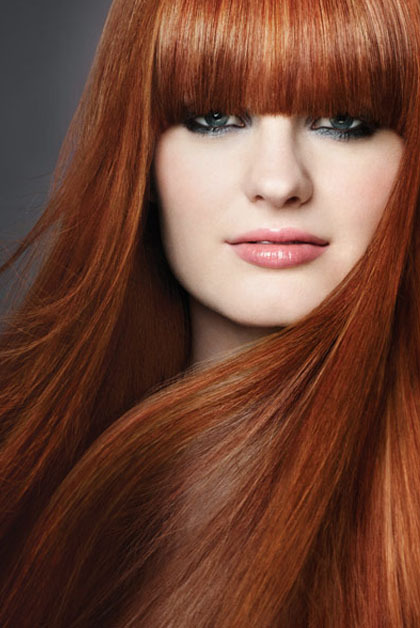 At Cheveux you can rest assured that you’re receiving only the highest-quality products and services in everything we do.